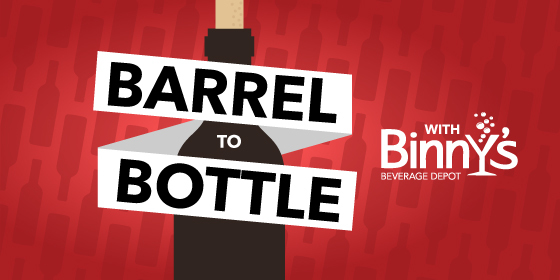 On the inaugural episode of Barrel to Bottle with Binny's Beverage Depot podcast, hosts Kristen Ellis and Jeff Carlin tackle one of the most common questions people have about wine: What should I drink and when? They discuss seasonality, food pairings, and tips for avoiding extra calories from wine. Plus, Kristen offers up some strategies for getting those who might be overwhelmed by Binny's the vast selection of wine or as she calls it, "shelf anxiety."